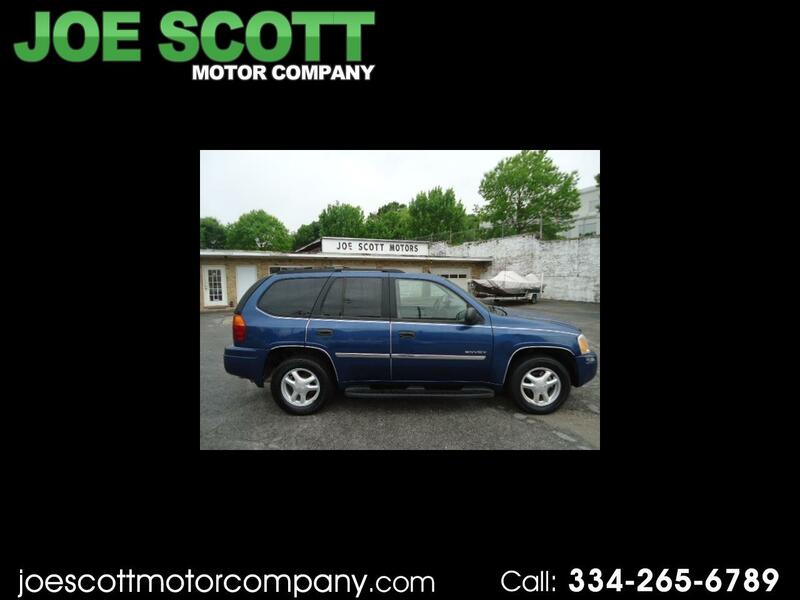 LOCAL (Jackson, Alabama) new car trade in. 1 owner. CLEAN AUTO CHECK. No damage ever. Now on to this car itself. Drove it home the day we got it. Runs and drives absolutely perfect. Still gonna run it thru the shop. Pictures to follow after going thru shop and slight detail. GMC blue, GMC aluminum wheels, rack, tinted glass, running boards, GMC chrome door ding molding-SUV is BEAUTIFUL. Side note. My daughter has a Chevy Trail Blazer (same car) that just turned 180,000 miles. Runs and drives just like this one. Enough said. Typing finger over heated.